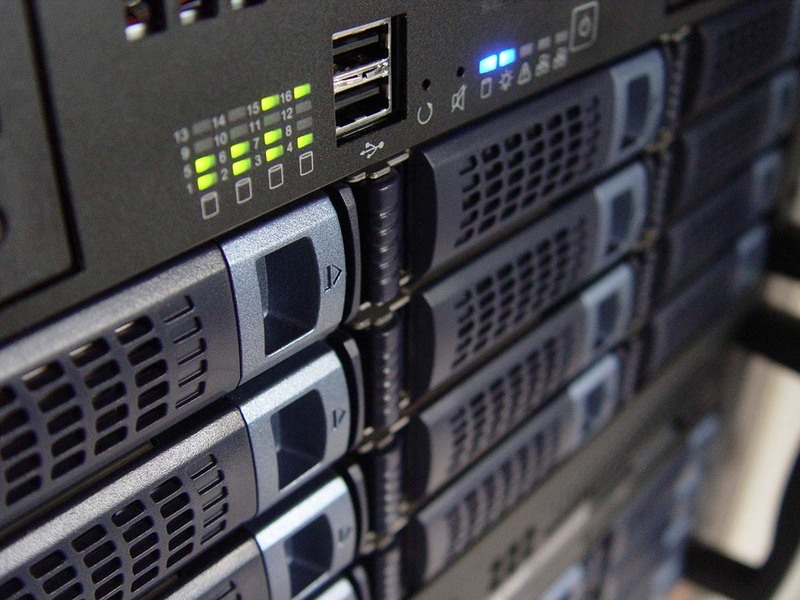 We specialise in technology infrastructure deployment. Our deployment services caters POS, servers, large scale storage devices, access points, telephone systems and cabling. We deploy nationally including remote and regional areas. We also provide services of deployment in NZ and the rest of the south pacific. From project initiation to completion we friendly team will provide you with up to date information in real time. We cater for project audit , solution design to deployment. Technical support services provided after deployment.